New statistics have been used to rank the countries with the highest prevalence of cocaine use and the results may surprise you. The statistics were compiled by the United Nations Office on Drugs and Crime, offering an insight into the worryingly widespread nature of the ‘glamorous’ yet dangerous drug. Highlighting the problem, ITV‘s new series, Gordon Ramsay on Cocaine, sets out to show how deep the problem is – in Britain as a whole. Interestingly, the most infamous exporter of cocaine, Colombia, does not even make the top twenty, ranking at a relatively low number 34. Despite cultural perceptions, not many Colombians actually use cocaine, this is despite the drug being big business globally for the South American country, as dramatized in popular Netflix series Narcos. Cocaine use appears to be most prevalent in Western societies, with countries in Africa and the Middle East having the lowest percentage of users within the population. This information was gathered through looking at people between the ages of fifteen to sixty-four – from among the general population of a country – before calculating the percentage. 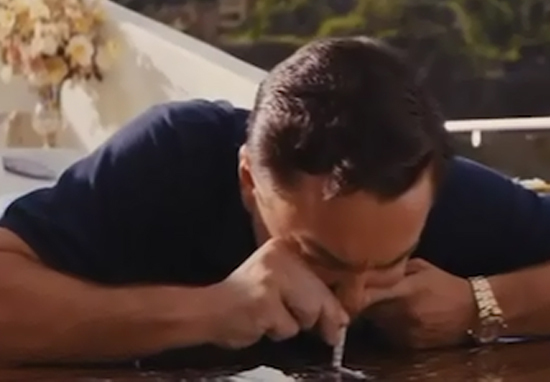 Snorting lines of cocaine is often regarded to be a ‘luxurious’ habit, however in reality, cocaine can be extremely destructive and users don’t always know the ingredients the product contains. Gordon Ramsay’s new ITV documentary series, Gordon Ramsay on Cocaine, examines the disturbingly high use of cocaine within the hospitality industry. He was apparently inspired after the tragic death of one of his Chelsea-based restaurant chefs. I’ve wanted to understand the ‘world’ of cocaine ever since I lost one of my chefs at my flagship restaurant in Chelsea and I wanted to learn why it’s becoming such an epidemic, not just globally but specifically in the culinary world. I saw cocaine quite early on in my career. I’ve been served it. I’ve been given it. I’ve had my hand shaken and left with little wraps of foil in it. I’ve been asked to dust cocaine on top of soufflés, to put it on as icing sugar… coke’s everywhere in the restaurant world. It’s spiralling out of control. Severe medical complications can occur with cocaine use. Some of the most frequent are cardiovascular effects, including disturbances in heart rhythm and heart attacks; neurological effects, including headaches, seizures, strokes, and coma; and gastrointestinal complications, including abdominal pain and nausea. 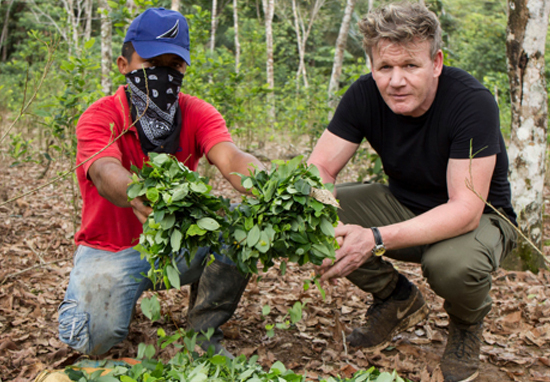 Hopefully, Gordon’s new documentary will make people think twice before taking cocaine, wherever they are in the world. If you’re suffering with substance abuse, call FRANK, 24 hours a day, 365 days a year, on 0300 123 6600.